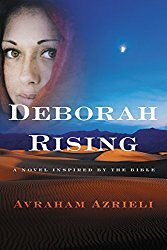 The author of the bestselling Deborah Rising continues the fascinating story of the biblical prophetess Deborah in this entrancing work of visionary fiction—a tale of danger, mysticism, intrigue, and daring. Deborah’s father dreamed that, one day, she would become a prophet—a seemingly impossible dream for a woman in a patriarchal society. To see this wish come true, Deborah made the cunning decision to become a man by seeking out a mysterious elixirist who could turn women into men. Under the elixirist Kassite’s tutelage and training, Deborah learns the essential traits of masculinity and steadily grows stronger, building muscle and willpower. But Kassite requests something in return: he needs Deborah’s help to escape enslavement and return to his homeland. It is the beginning of another thrilling adventure through the desert—a cat-and-mouse chase between Deborah and her violent fiancé who still hunts her, a chance meeting with an ancient healer who has a prophetic message, and a revelatory spiritual experience in an abandoned cave. 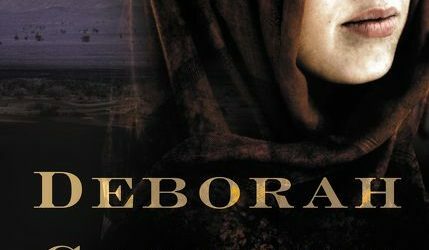 A riveting adventure tale derived from traditional biblical fiction, Deborah Calling imagines the life of one of the most famous figures from the Old Testament as she continues on her path to becoming a prophetess. 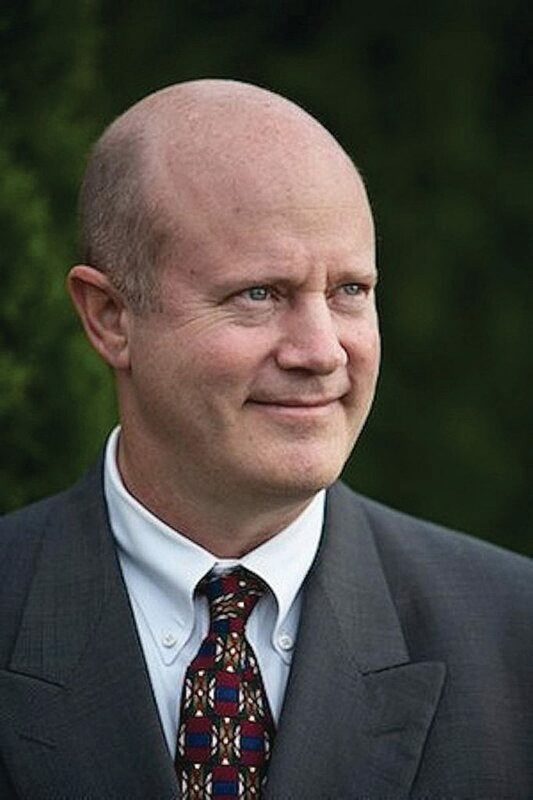 Avraham Azrieli is the author of nine fiction and nonfiction works. He is a member of the Mystery Writers of America, the International Thrillers Writers Association, the Historical Writers of America, the Historical Novel Society, the Authors Guild, and other professional societies, and his work has been reviewed by numerous outlets, including Examiner, US Review of Books, New York Daily News, The Jewish Journal, San Francisco Book Review, and more. He lives in Maryland. Visit him online at azrielibooks.com. 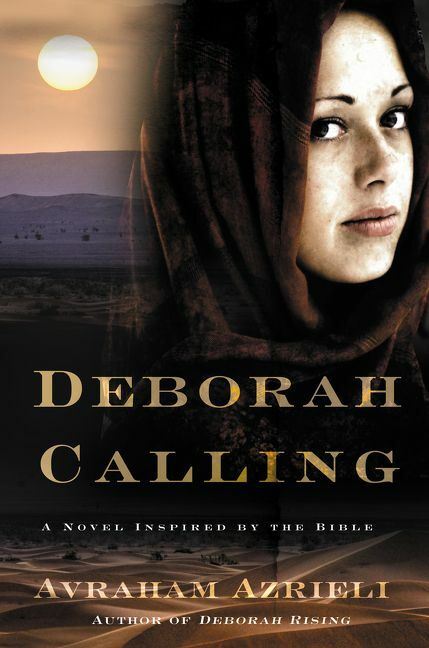 Please note: I read Deborah Calling and its predecessor, Deborah Rising, back to back, so to me, they run together becoming one story, and I’m honestly no longer certain what was in book one and what was in book two. While I typically enjoy historical fiction, it’s rare when I read anything based in a biblical tale. I’m not particularly religious, and I feel like I’m never the best audience for these things. When I do read such things, I’m afraid I compare them all to either The Red Tent, by Anita Diamant or Certain Women, by Madeleine L’Engle. Azrieili’s two Deborah books are neither as splashy as Diamant’s novel, nor as intellectual as L’Engle’s, but they are not without their own merit. I found the author’s choice of relatively plain, simple language was a good contrast to the epic vastness of the story he was trying to tell, and he managed to bridge the gap between making things accessible to contemporary readers while also keeping the flavor of the source material. That said, I’m finding it difficult to separate my emotional reaction to these books, which open with an extremely violent act against Deborah’s older sister, from my critical response. Melissa-the-reader feels over-saturated with stories about women being mistreated, ignored, and brutalized, and to read about it happening in an historical setting was unsettling at best. Melissa-the-reviewer, on the other hand, understands that much of the misogyny represented in these novels was accurate to the period, and she certainly understands that the author was in no way endorsing such treatment of women, or of people who are not of the dominant faith of any land. At the same time, that reviewer-self understands that when you’re reading about difficult concepts they should unsettle you, because that means the author has done his or her job. My recommendation, then, is that while these are stories of a strong woman forging a unique, and often difficult, path from pawn to prophet, please ensure that you understand the context before you dive in. Overall, I felt that these were well-written, well-paced, interesting stories, and the author’s writing voice is one of quiet grace, which I really appreciated. Goes well with hot tea, and date-nut bread slathered in butter.